For one week at the height of the summer, Other Sights welcomes kayakers, canoeists and paddleboaters to paddle into the Coastal Camera Obscura, a floating artwork that is both sculpture and optical device. 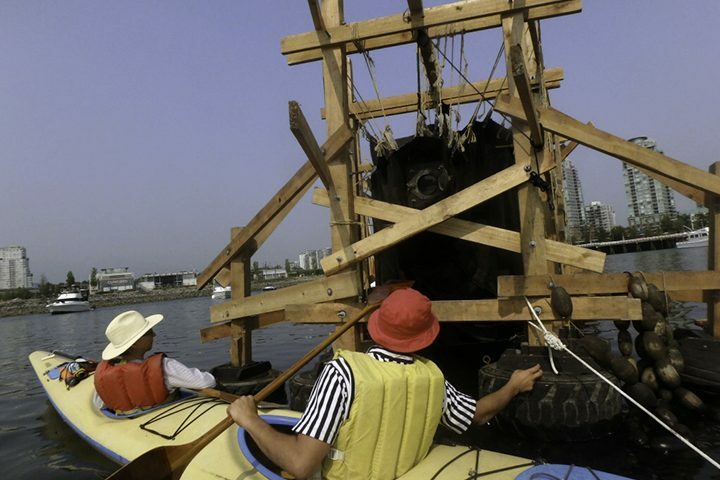 Overseers will assist with entering and exiting the structure, while on shore, guides will assist those without access to boats to climb into 1 and 2-person kayaks and accompany them to the artwork. Anchored in the waters of False Creek with views to the last remaining undeveloped waterfront of Northeast False Creek, the camera obscura offers participants a multi-sensory experience, connecting with real time in the act of seeing a highly detailed reflection of the water and landscape that is both familiar and remarkable at the same time. 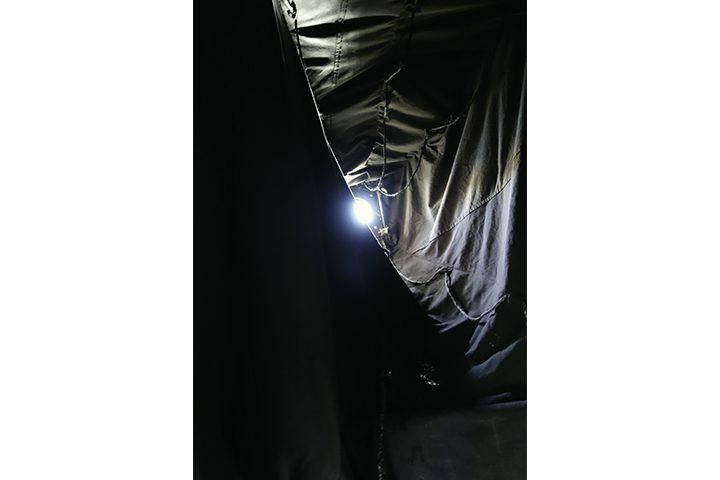 Light entering a simple lens fitted within the dark, tent-like structure, projects a real-time image of the surrounding environment, where, upside down and backwards, it falls onto a screen. With distant viaducts turned on end, and the water rising, the elusive image conjures the conditions of the foreshore as a place of constant flux and asks what is, as yet, unseen? Typically fixed—rather than floating—the camera obscura (Latin for “dark room”) was intrinsic to the emergence of optical culture in early modern Europe. What began as experimentation in a hybrid realm between art and science, and across the co-dependent activities of learning and play, merged with magical pursuits and emerging forms of popular entertainment. Even as the camera obscura became old technology during the nineteenth century public cameras obscura began to populate Victorian seaside resorts, where viewers enjoyed the other-worldly, uncanny, quality of their projected images. 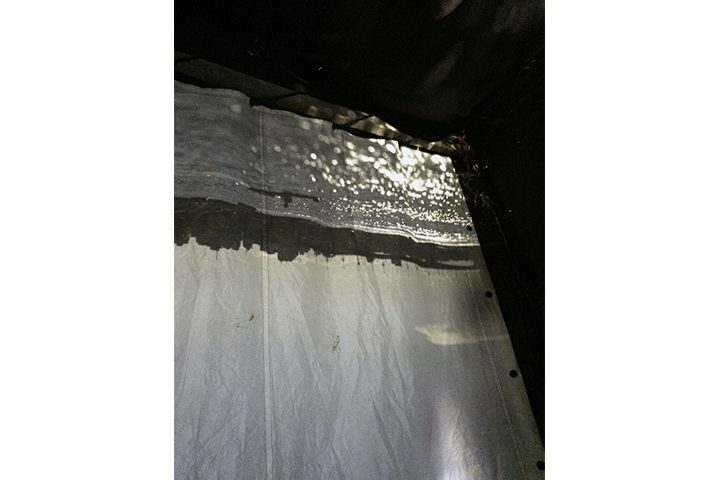 The very public and participatory nature of the Coastal Camera Obscura and its mercurial projected images complements and extends other projects by Donald Lawrence that have drawn upon his interest in sea kayaking. 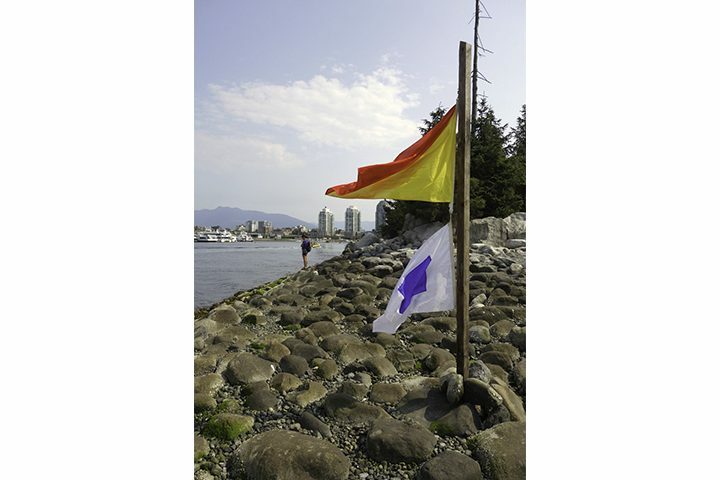 While some of those projects have explored the sort of meeting-place of landscape and recreational culture that typifies much of Vancouver’s waterfront, other aspects of Lawrence’s practice provide opportunities for thinking about the history of this region’s waterways in the context of expanding urban development. 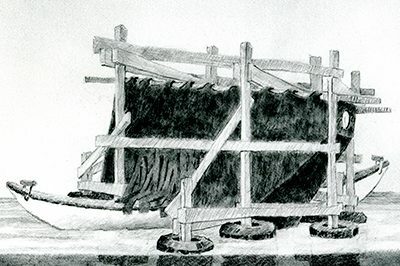 Donald Lawrence has a BFA from the University of Victoria (1986) and an MFA from York University (1988). He lives in Kamloops where he teaches in the Visual Arts program at Thompson Rivers University. 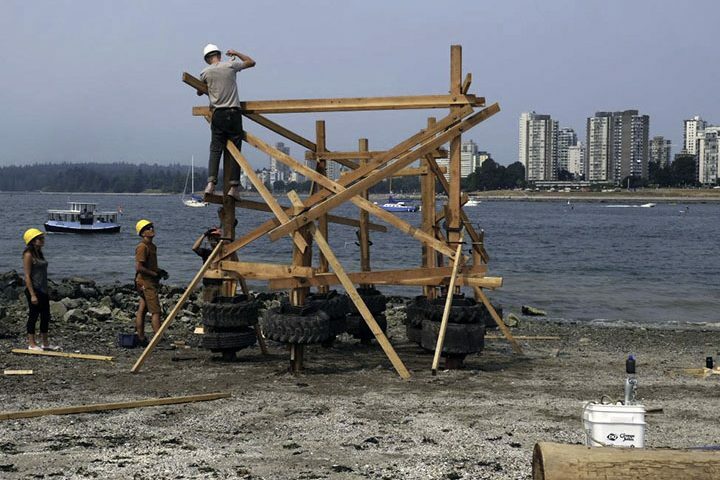 Through combinations of photography, sculpture, drawing, and installation, artworks such as The Beach (1985), Romantic Commodities (1993), The Sled (1995), and Torhamvan/Ferryland (2005), relate stories of travel, exploration, mechanical invention, and the meeting of urban and wilderness culture, increasingly through his interest in sea kayaking. 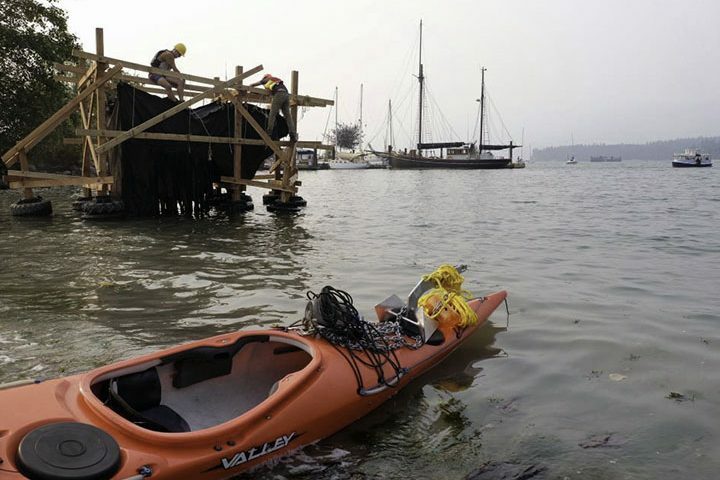 In addition to paddling on the BC coast he has travelled with folding kayaks to Alaska, Maine, Scotland’s Outer Hebrides, and Tasmania. 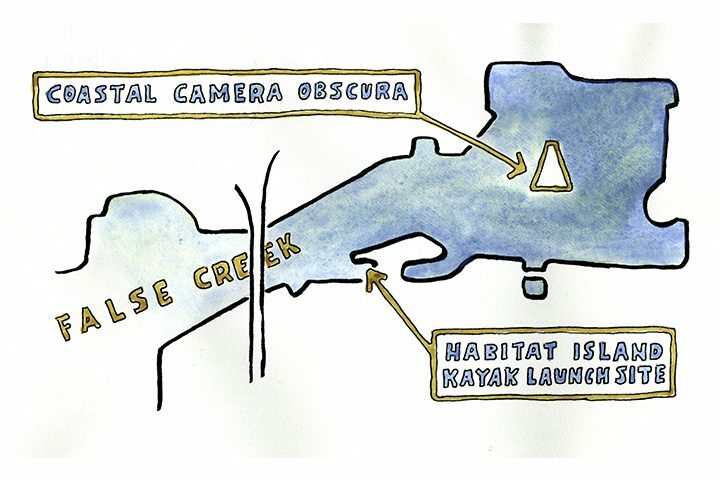 There, Lawrence converted one of his kayaks into a floating camera obscura. Together with his Underwater Pinhole Photography Project (since 1997) and the more recent Quidi Vidi Camera Obscura (2014) his interests in the ocean environment and pre-photographic optical apparatuses have merged. 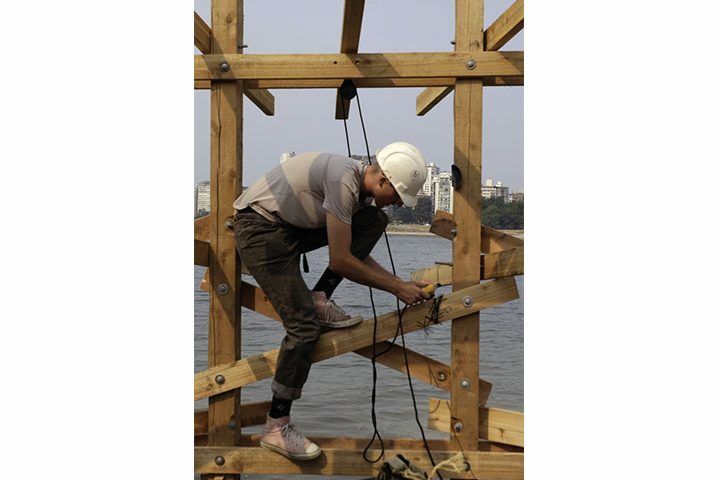 In addition to his studio and teaching practices Lawrence engages in a range of publication and conference activities and has been the recipient of research grants from the BC Arts Council, the Canada Council and the Social Sciences and Humanities Research Council of Canada (SSHRC). He is currently the Principal Investigator of The Camera Obscura Project, a program of research that involves artists and scholars from Canada, Germany and the Netherlands. As part of this program, Lawrence launched the Midnight Sun Camera Obscura Festival (2015) in Dawson City, Yukon. Coastal Camera Obscura furthers Other Sights’ investigation of places of unclear jurisdiction and contestation, friction and movement. 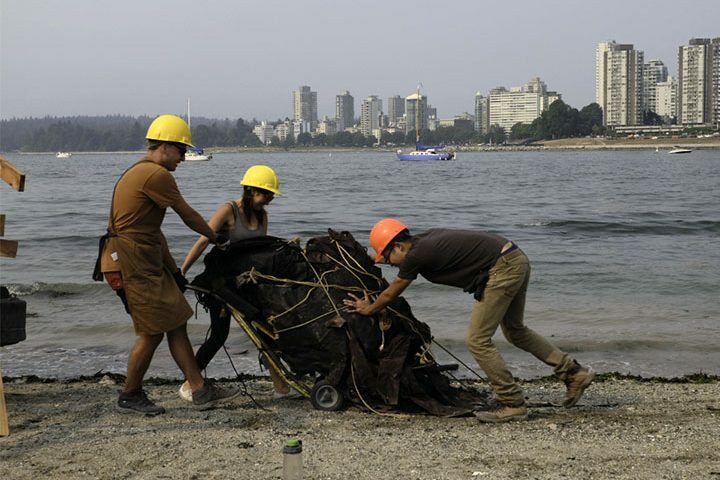 Past projects include Deadhead (2014), a floating sculptural installation by Cedric, Nathan and Jim Bomford that was towed by tug to different locations, and The Foreshore (2016-17), an 8-month series of conversations that considered the potential of in-between spaces as both concept and site, led by Jen Weih and presented in collaboration with Access Gallery. 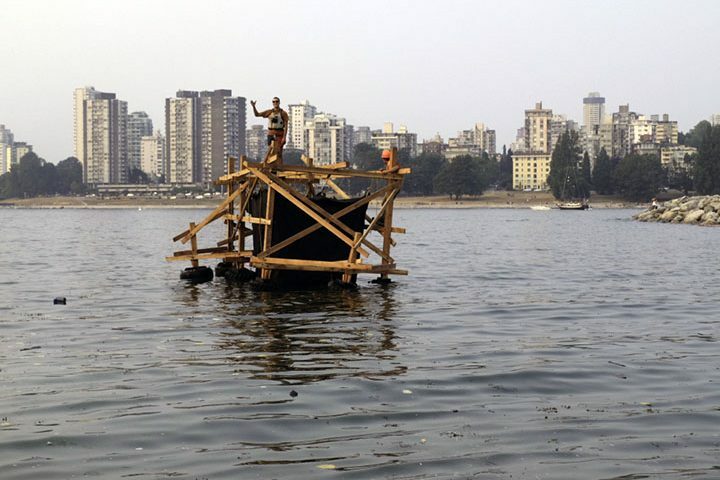 Other Sights is grateful to the City of Vancouver, British Columbia Art Council, and the Social Sciences and Humanities Research Council of Canada (SSHRC) for their support of this project.